Detailed Double Star Outline Personalised Keyring available in different colours. Lovely Personalised Gift Idea featuring a Name, Word, Date or Short Message. 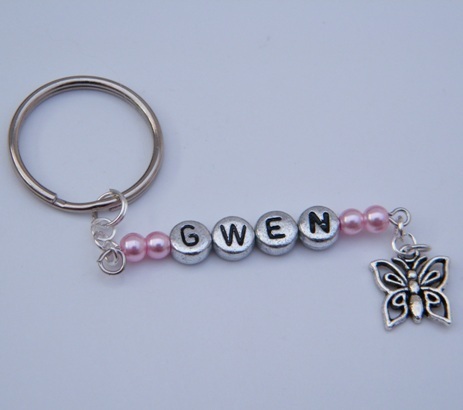 The Personalised Keyring can feature a Name, Word, Date, Number or Short Message, up to 20 letters. 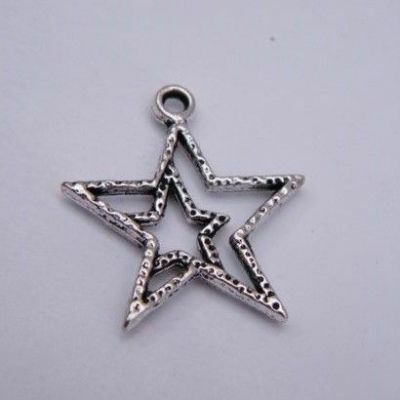 Personalised Keyrings are perfect to use as Personalised Gifts for any occasion. Great Personalised Gift Idea to be used as Party Favours for the Guests to take home after a Special Event.